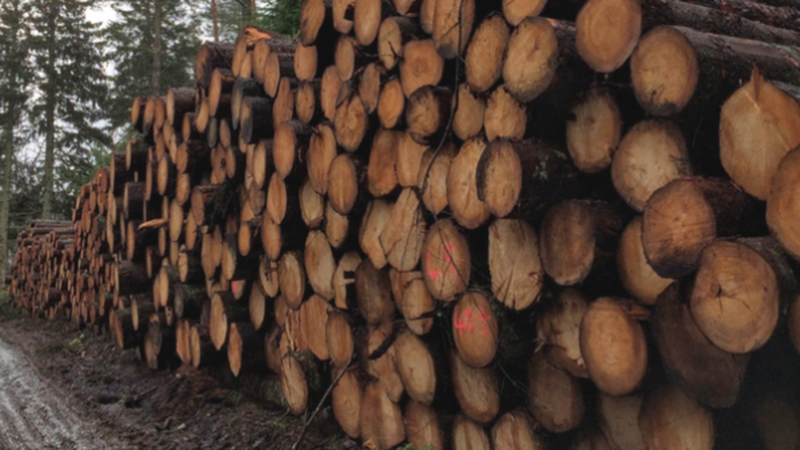 Investors are missing out on healthy returns in the forestry sector, which has been boosted by tax incentives and increasing global demand for timber. Commercial forestry has been the top performing asset in the UK in the past 15 years, with the best woodlands generating returns in excess of 10% a year. Despite this impressive performance, there are actually very few investors active in the market. Woodland seems to be considered as an investment option only by a few people in the know. Timber is currently the fourth biggest UK import, but a weaker pound has pushed up import costs, fuelling an immediate rise in timber prices and increased demand for home-grown timber. Planting land is relatively inexpensive to acquire in Scotland it is currently less than 5,000/hectare despite experiencing a rapid rise in value in recent years. With payment rates of 3,840/hectare for diverse conifers, 5,520/hectare for commercial broadleaves, and 3,200/hectare for native broadleaves, plus enhanced rates in target areas, growing trees can offer better prospects than sheep farming. In addition to the very attractive returns, the tax system is geared towards helping those who invest in woodland. No Income Tax or Capital Gains Tax is payable on the sale of timber and commercial forests are entitled to 100 per cent Business Property Relief from Inheritance Tax after two years of ownership. We would advise prospective investors to take advice but to not be daunted by the prospect of investing in something that is unknown to them. This is a stable asset class and now is a good time to make the most of the planting grants and tax incentives available. Galbraith has a number of clients who are currently purchasing woodlands and has conducted numerous applications to the Woodland Carbon Code on behalf of clients. In addition to private purchases and sales, Galbraith recently sold a portfolio of woodland on behalf of the Forestry Commission, bringing the total sold on their behalf since 2010 to 5,500 hectares. Galbraith has been buying, selling and valuing woodland and planting land for over 100 years.